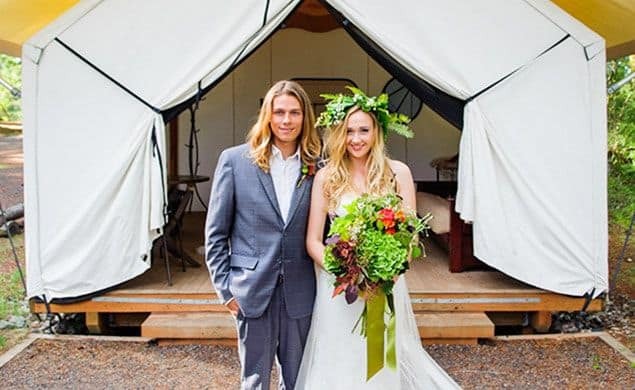 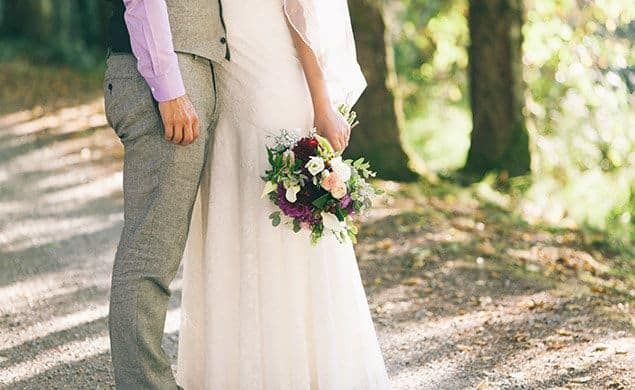 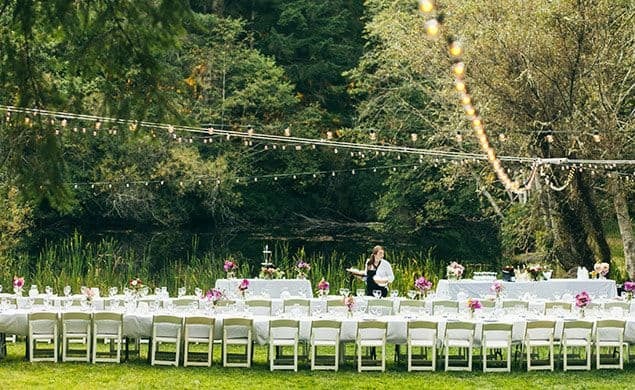 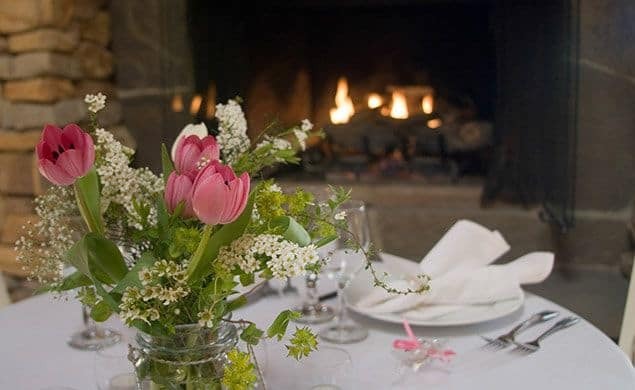 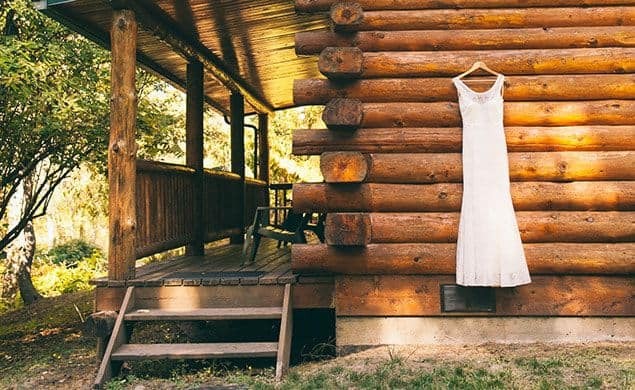 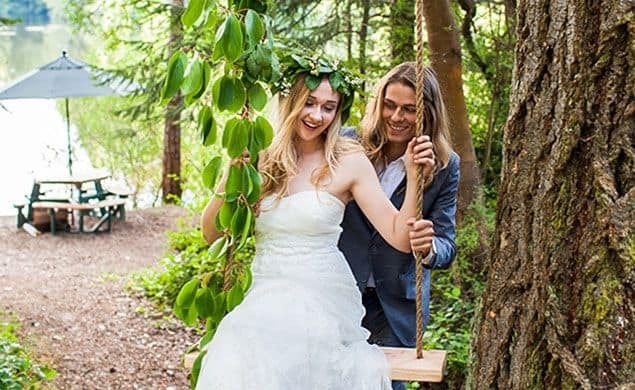 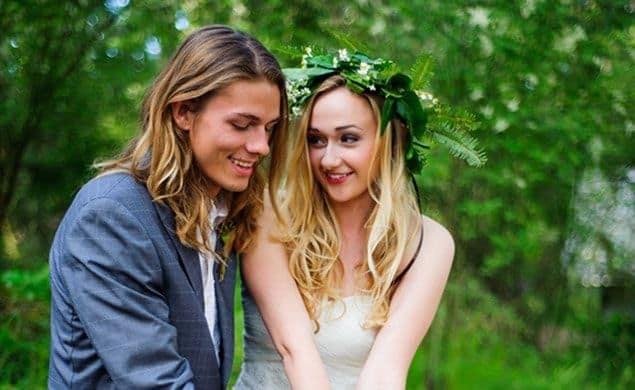 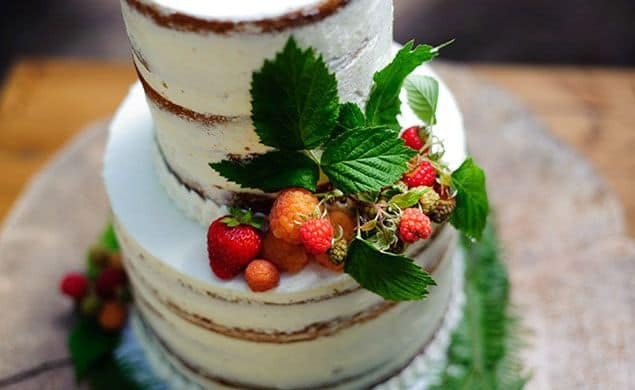 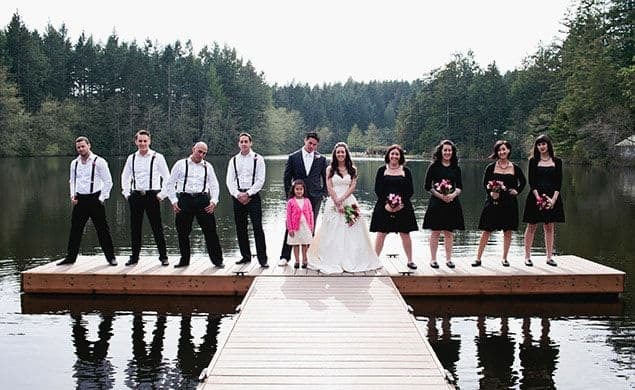 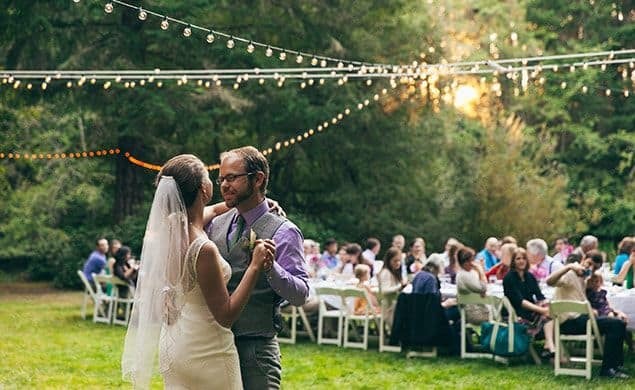 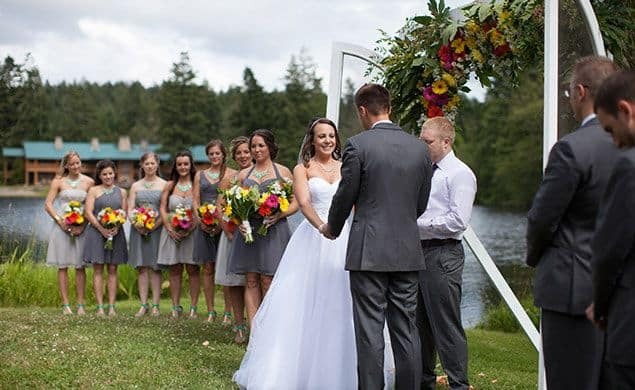 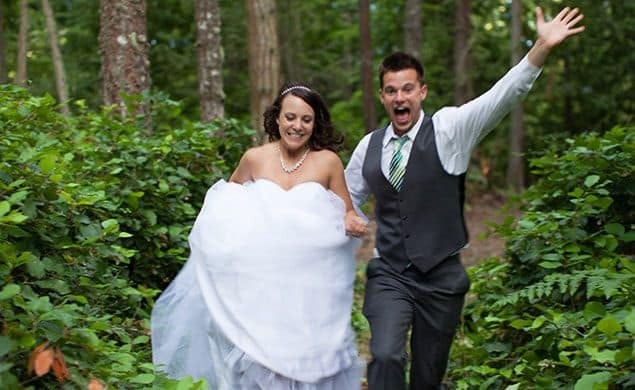 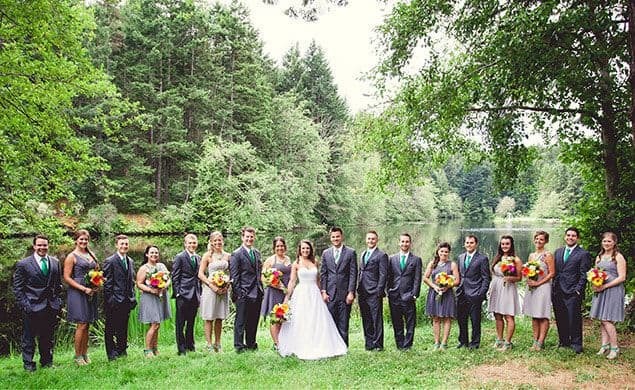 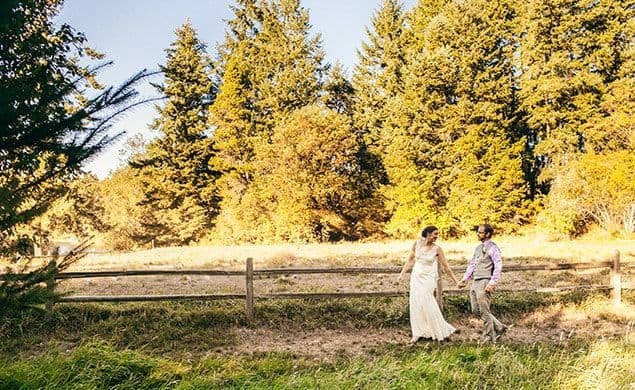 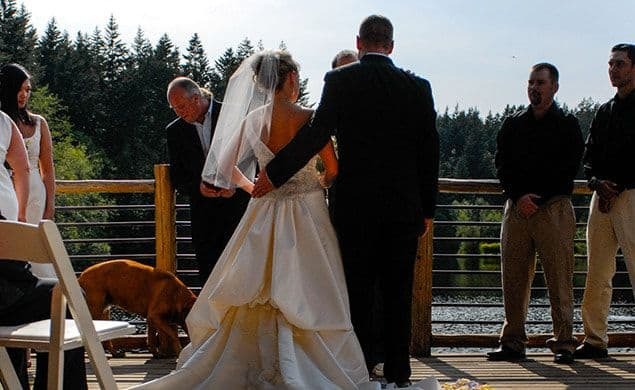 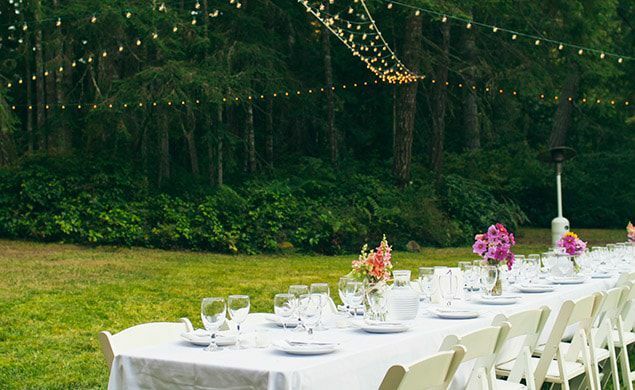 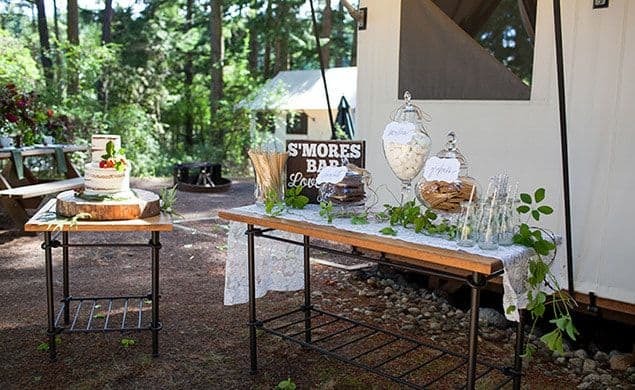 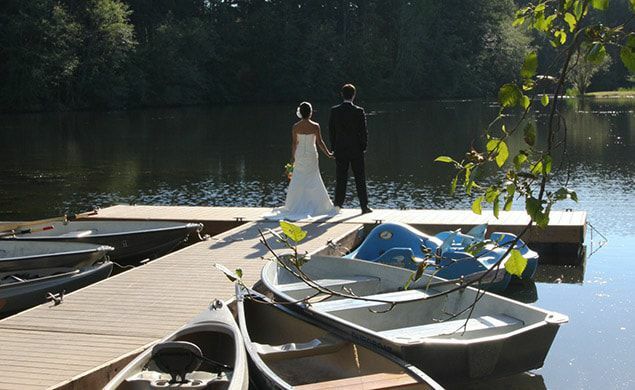 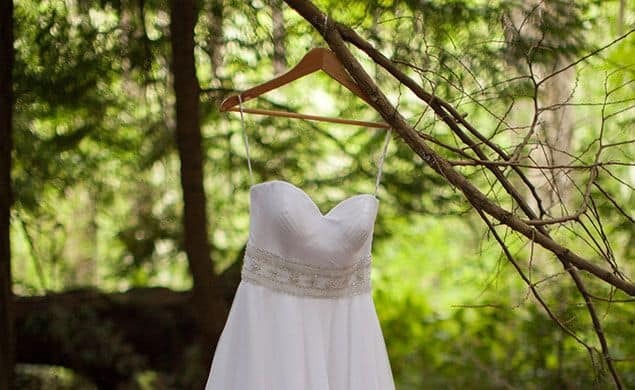 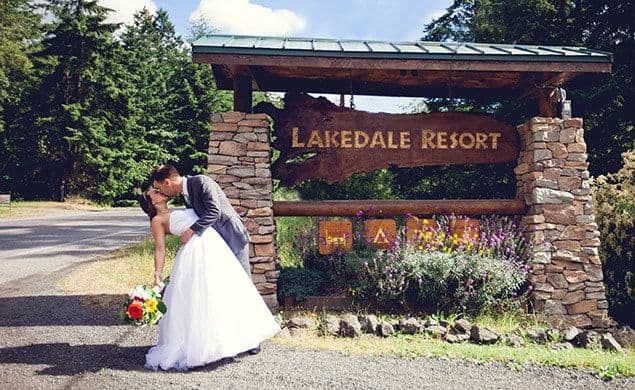 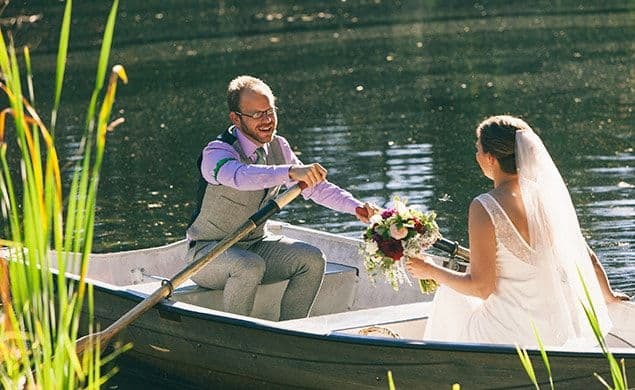 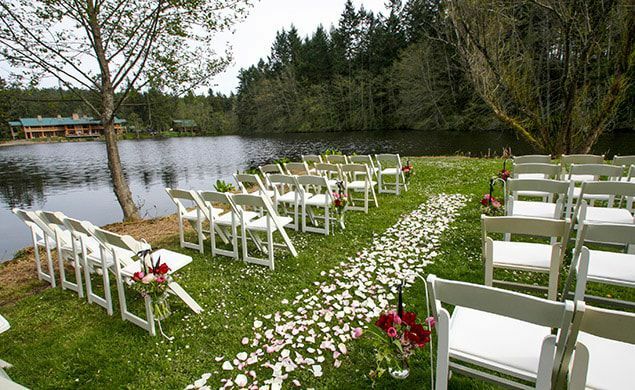 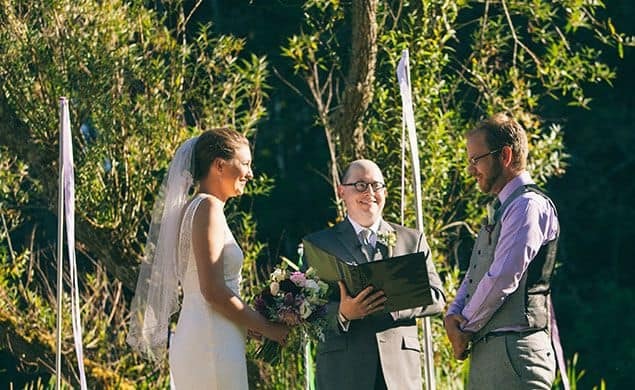 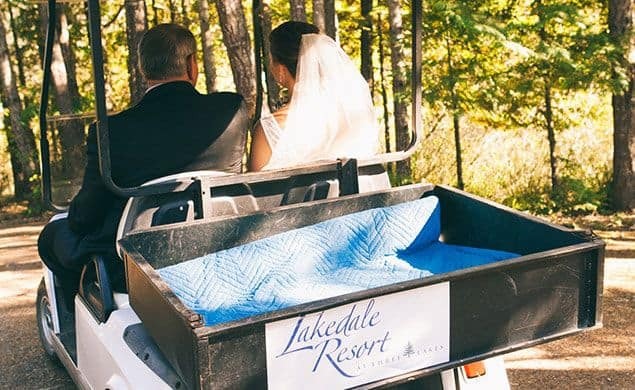 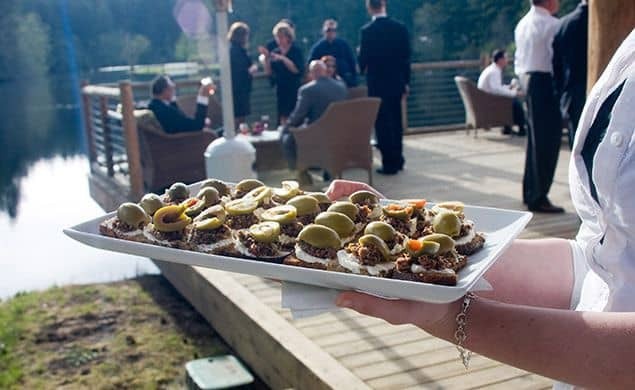 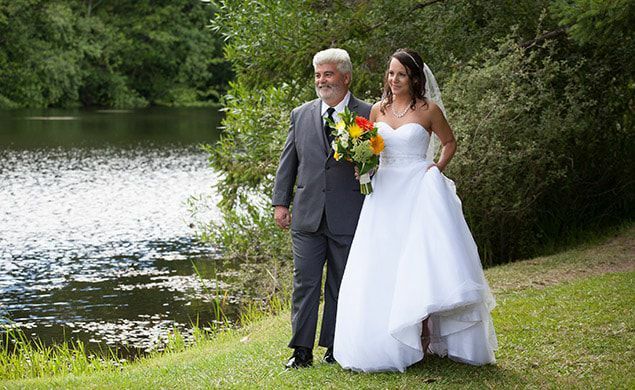 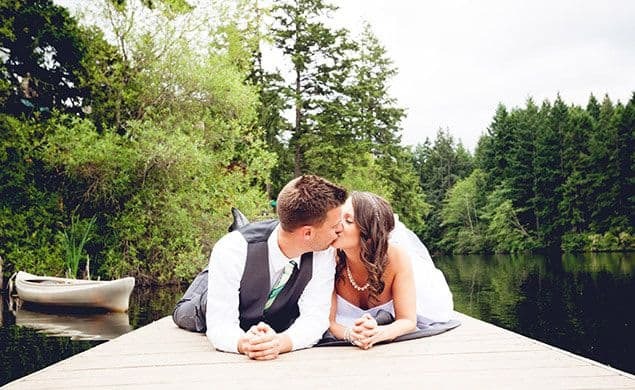 Plan your wedding ceremony or reception at Lakedale Resort with the natural beauty of San Juan Island as a scenic backdrop. 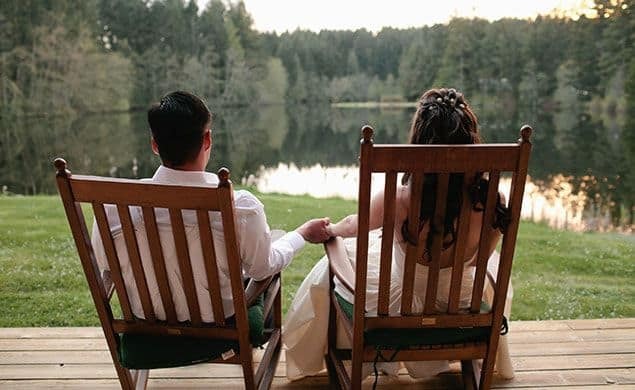 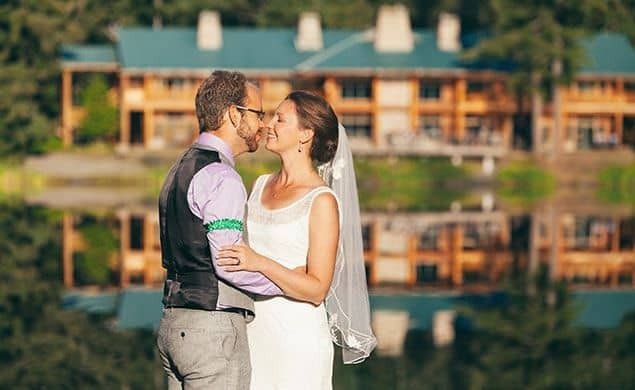 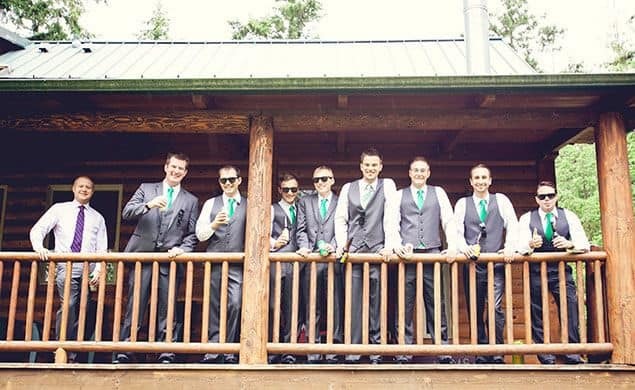 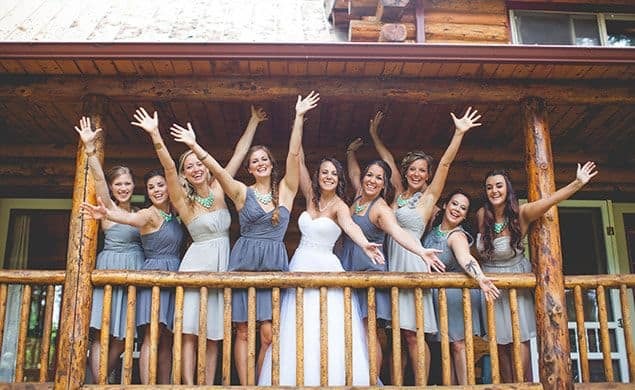 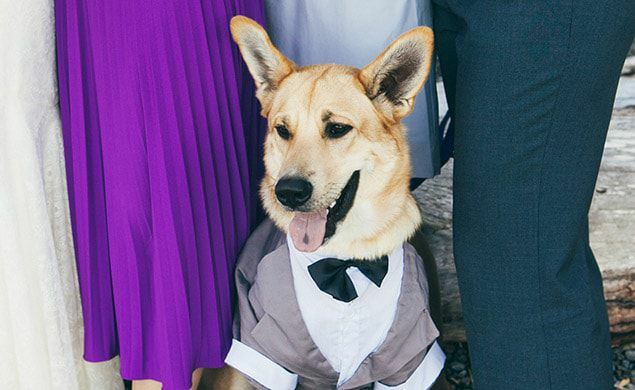 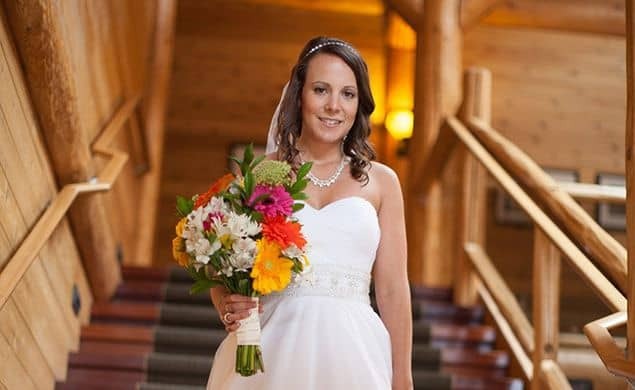 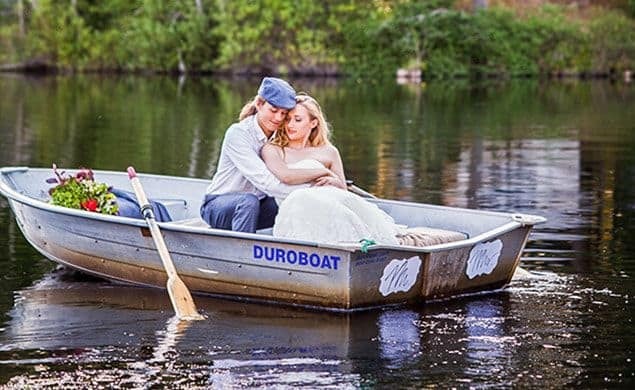 Our event coordinators can help you with every aspect of your wedding, from location and ceremony planning to guest accommodations and activities. 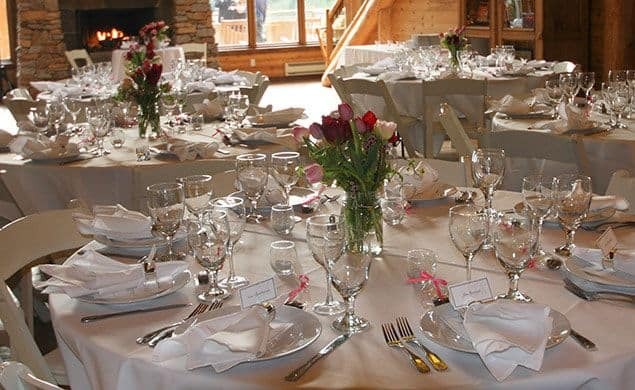 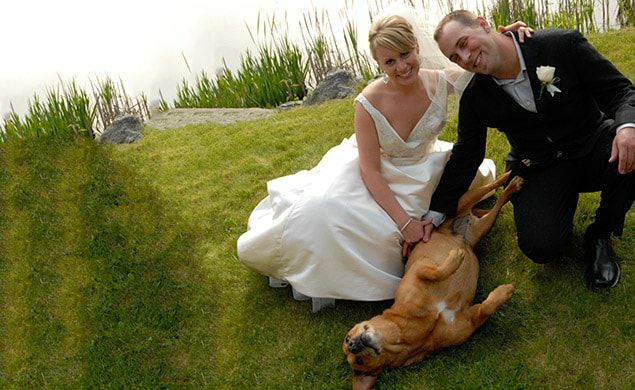 Learn more about our wedding services or request a proposal to plan your special day.